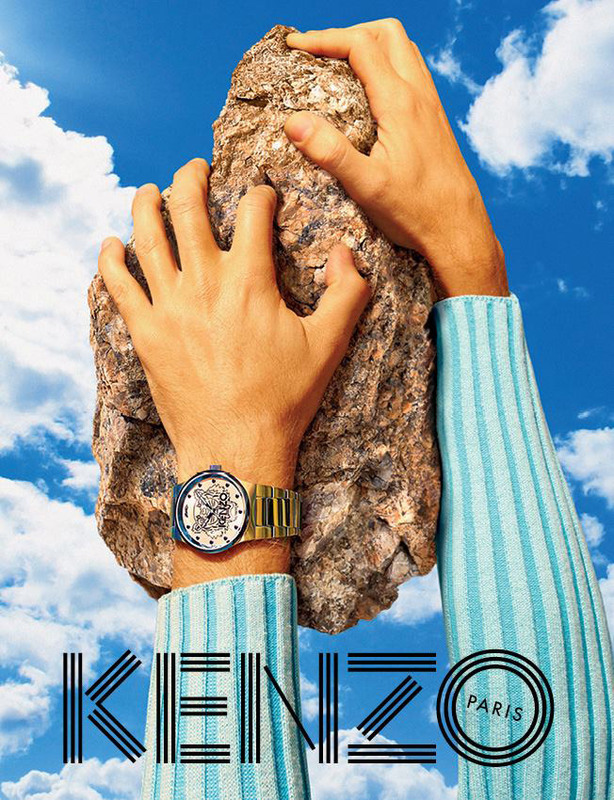 This article just made my day !! 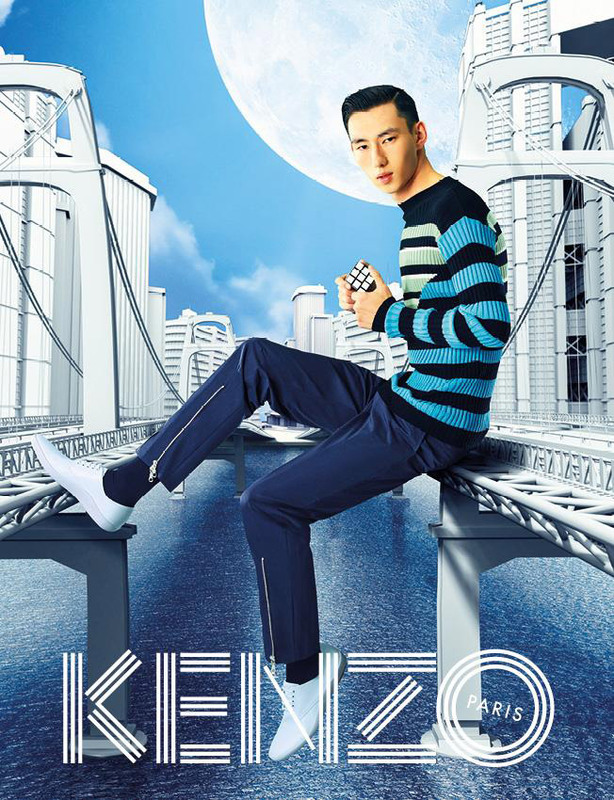 Kenzo released their new S/S 15 campaign and can’t be more excited about it. 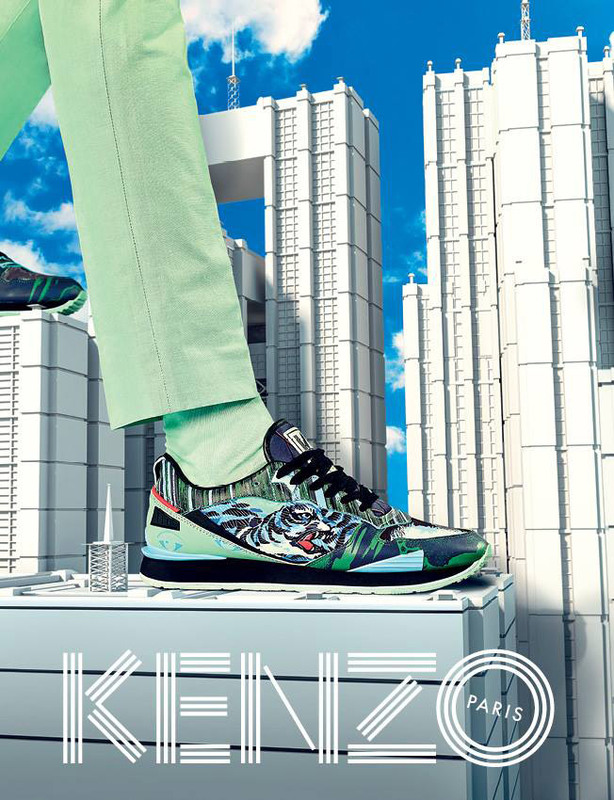 The new collection is a combination of bright and futuristic inspirations from the SS15 men’s and women’s collections. 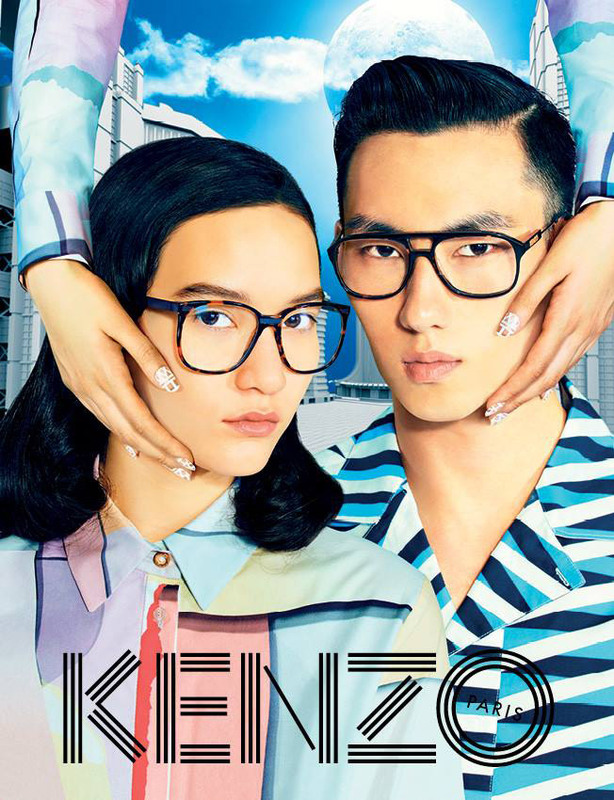 To imagine and create a new “Kenzo” world , Creative directors Humberto Leon and Carol Lim once again teamed up with the talents of TOILETPAPER , a collective composed of photographer Pierpaolo, artist Maurizio Cattelan and art director Micol Talso. 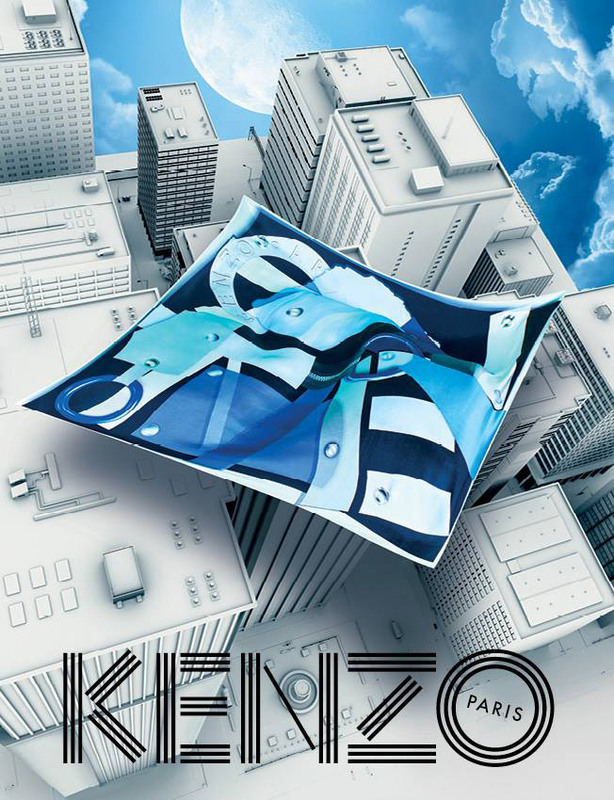 The collection is set in a graphic and modern cityscape , they wanted to convey an optimistic utopia and also provide an element of surprise in the images. 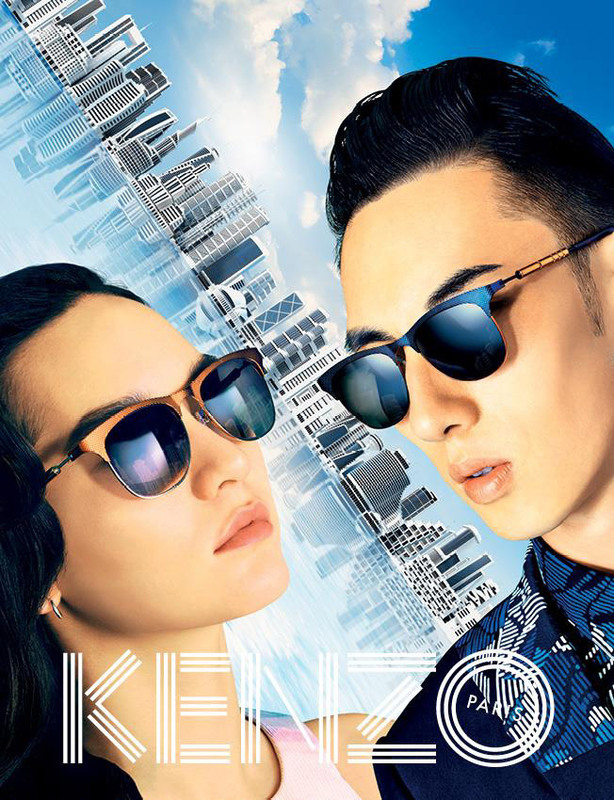 Posted in HOME and tagged campaign, cityscape, collections, futuristic, inspiration, kenzo, lookbook, mensaccesoires, menswear, models, Mona Matsuoka, newyork, Paris, Qing He, shoeporn, shoes, sneakers, spring, Summer, sunglasses, toiletpaper, utopia, watches. Bookmark the permalink.